Merrell Men's All Out Blaze Low Waterproof Hiking Shoe Just $77! You are here: Home / Great Deals / Amazon Deals / Merrell Men’s All Out Blaze Low Waterproof Hiking Shoe Just $77! 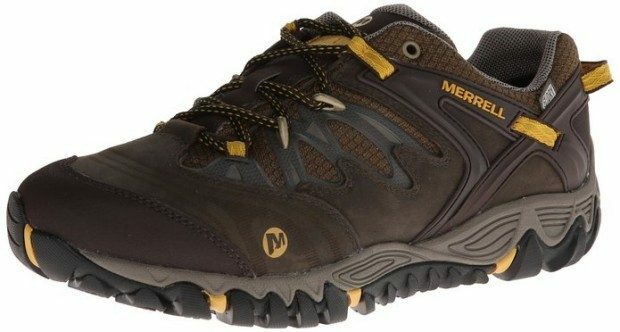 Merrell Men’s All Out Blaze Low Waterproof Hiking Shoe Just $77! Today Only! Head over to Amazon to order a Merrell Men’s All Out Blaze Low Waterproof Hiking Shoe Just $77! Shipping is FREE! Today Only, select styles of Merrell shoes are up to 45% off, including 2 pairs of kids shoes!